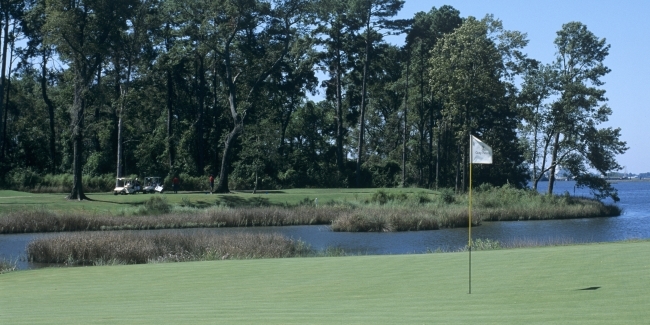 Gray Plantation, Lake Charles, Louisiana - Golf course information and reviews. 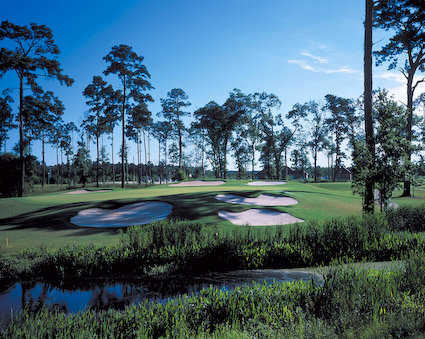 Named by Golf Digest as one of the Top 100 courses in the United States for the past six years, Gray Plantation promises you an unparalled golf experience. Designed with strategy in mind the course delivers a competitive punch, but soothes the spirit with its scenic beauty, leaving you inspired thoughout your game. Not much shade, but the greens were smooth and slick. Add a course review for Gray Plantation. Edit/Delete course review for Gray Plantation.